Our new gallery, featuring the Cheshire Civil War, is now open. Come and explore – and find out what was fact and what was fiction. Thursday, 25th April 2019 – Town Tour at 11am. Saturday, 27th April 2019 – Welsh Row Tour at 11am. Saturday, 11th May 2019 – Riverside Tour at 11am. Saturday 8th June 2019 10:30 – 12:30 pm Plant Sale All profits help support the museum. 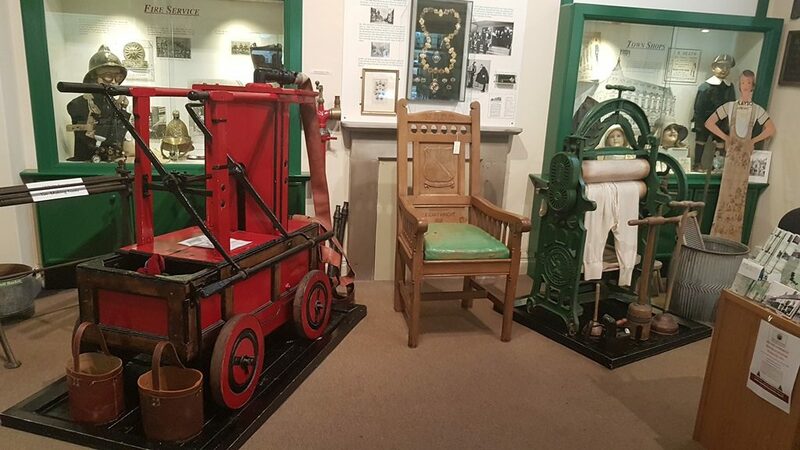 Would you like to receive e-newsletters, updates and news about Nantwich Museum? Please click here to keep in touch. casino malaysia . best audio receiver under 500 . Essay Paper Writing Service rushedessay.com . pornjk.com . adult web designers . Protection and car nano coating Nasiol products.